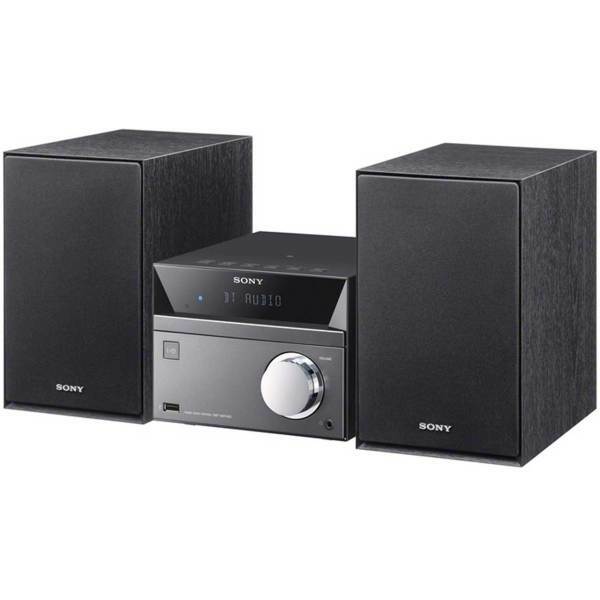 Tune into the radio, stream music from your smartphone or listen to your favourite CD with this Sony Hi-Fi System. Bluetooth lets you pair a mobile device to the system, so you can switch songs and adjust the volume remotely. A built-in radio lets you catch the latest shows with great clarity and there’s a USB port so you can play your music from your external memory. It’ll charge your device too, so you don’t need worry about your battery running low.